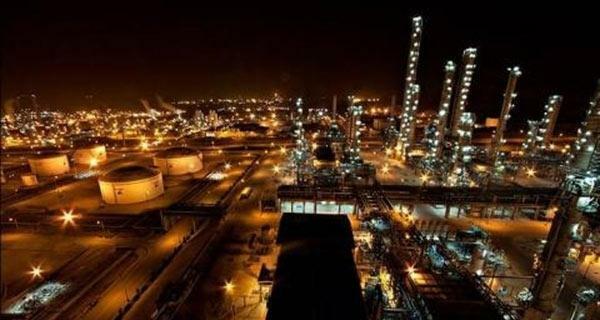 Iran plays a key role in the polymer and plastic industry, and the primary raw materials for petrochemicals become more valuable products that are unique in the Middle East. Our country has a different position in comparison with other countries because it is a large consumer and producer, which has caused the large domestic market and the low industry,” said Paryasolzadeh, who evaluated the position of the Iranian polymer and plastics industry. He added: Fortunately, this has made raw materials and petrochemicals become more valuable products, which is a success and is unique in the Middle East. This is while other countries in the region do not have anything else to export whatever they produce, and there is no downstream industry in countries such as Saudi Arabia, Qatar, UAE. He pointed out: In addition to Iran’s downstream score, Iran has a good position to export its polymer and petrochemical products.